Welcome Aquinas & St. Mary’s Alumni and friends! 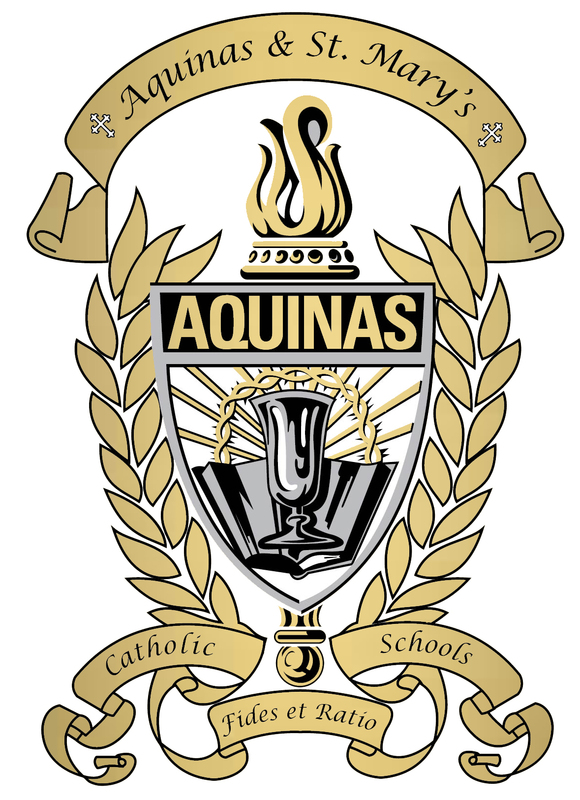 The Aquinas Alumni Association works to foster a spirit of unity among the alumni and maintain loyalty to Aquinas and St. Mary’s Catholic Schools. The Alumni Association’s goal is to build connections, strengthen unity and encourage continued involvement among its members. We seek to foster lifelong support of the Aquinas Catholic community through scholarships, activities, and events. We recognize some of the outstanding Alumni through our Hall of Fame Award and Distinguished Service Award during our all school reunions, which are held every three years.